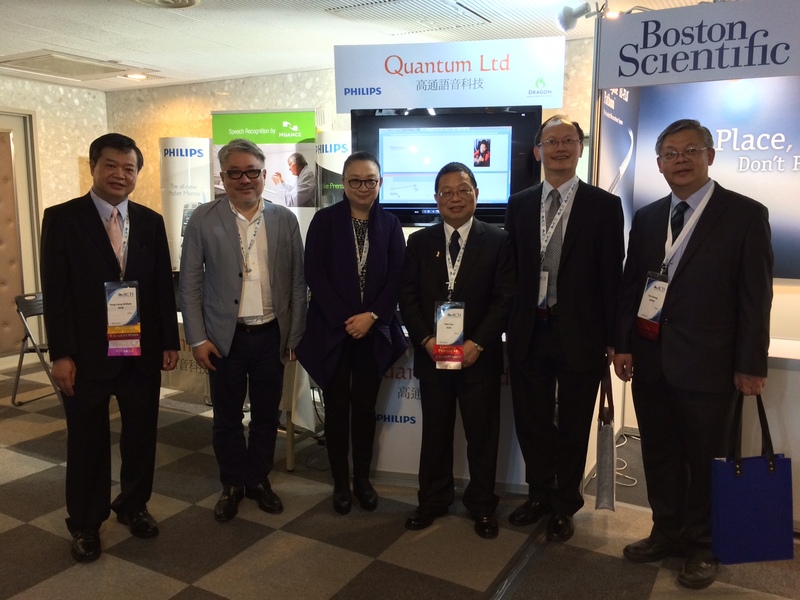 About Us – Quantum Ltd.
Who We Are - Quantum Ltd. 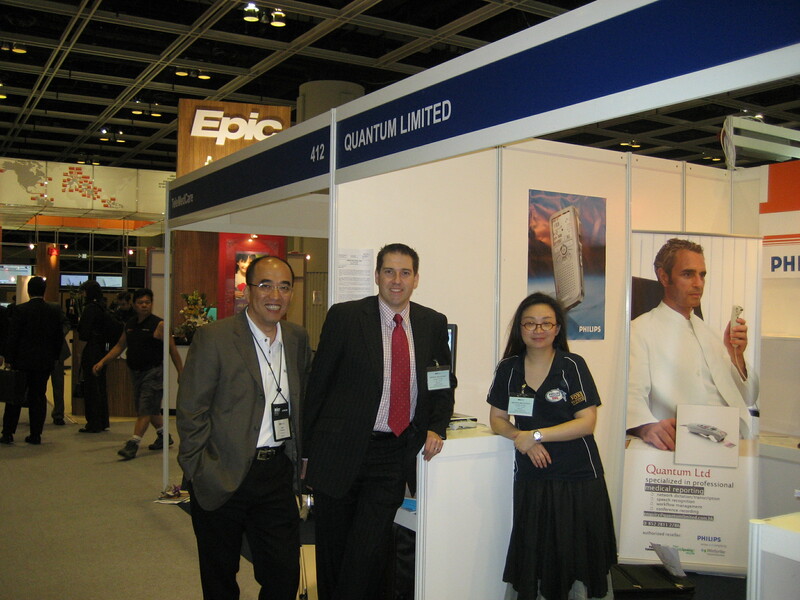 Established since 1999, Quantum Ltd. is the specialist in speech processing. 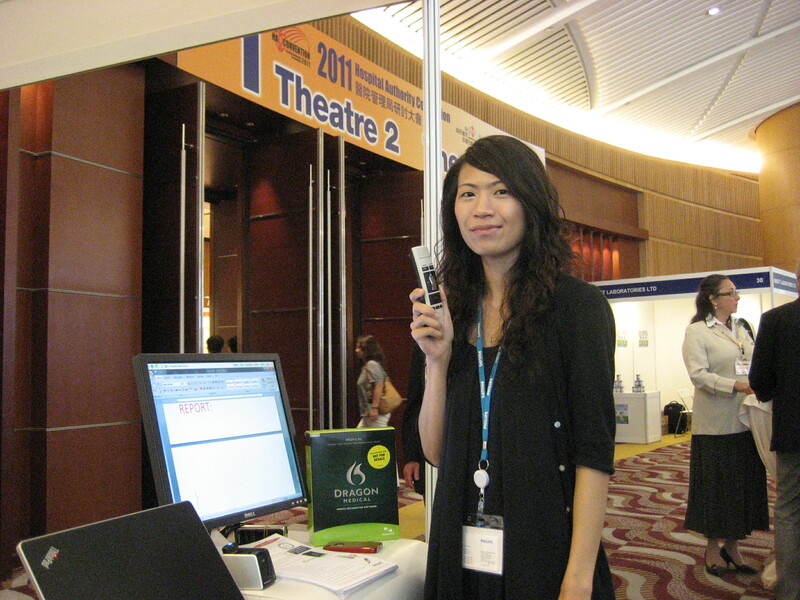 We are the solution provider of dictation systems, conference recording, medical speech recognition, professional speech recognition solution, voice recorder, and transcription in Greater China and the region. 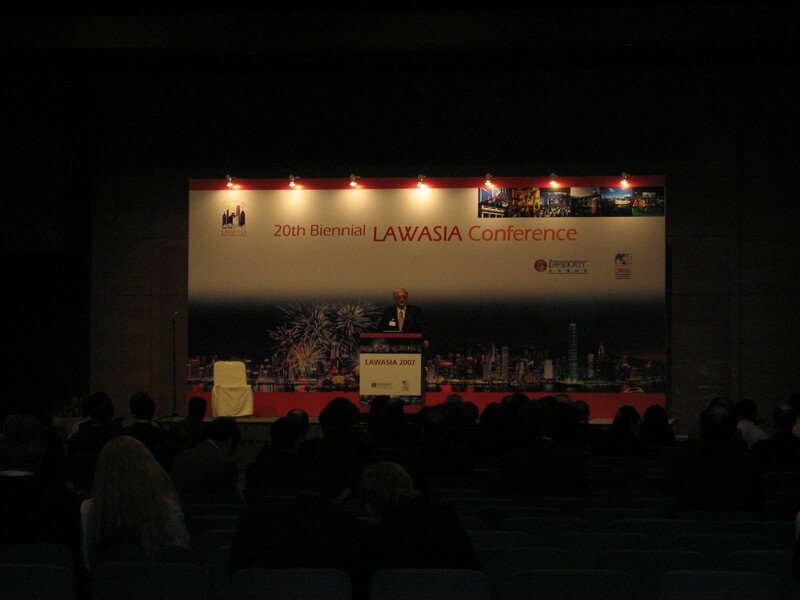 Our clients include major legal firms in Hong Kong and China, Chambers, the Hong Kong SAR Government, and public and private hospitals in Hong Kong. 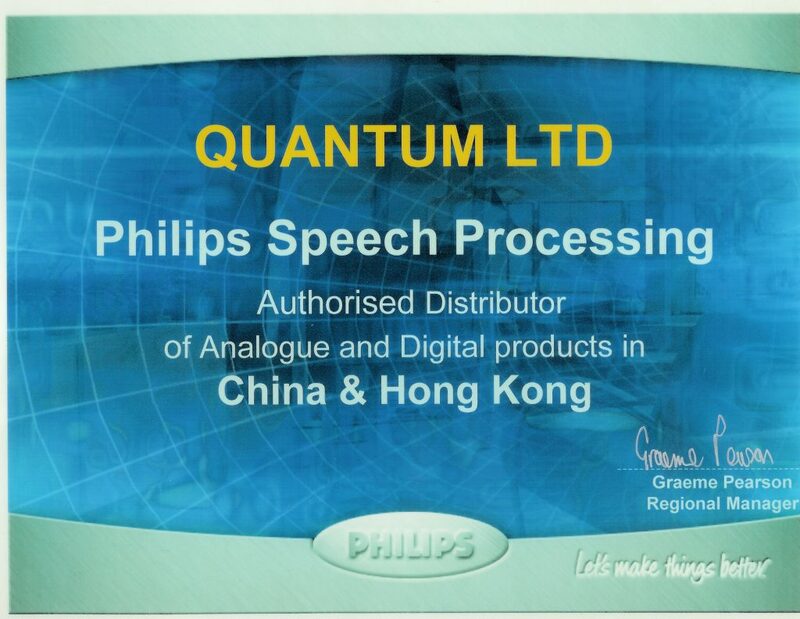 Currently Quantum Ltd is the distributor of Philips Speech Processing in Greater China. 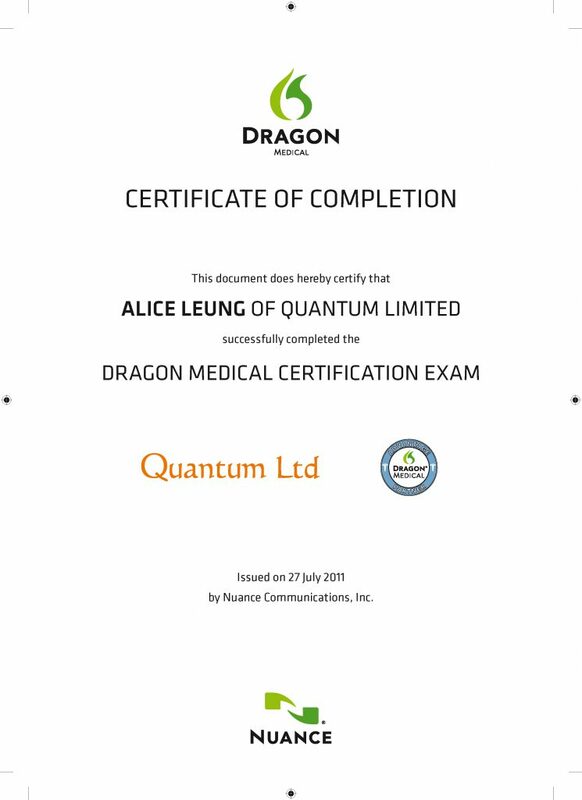 The only recognized distributor and certified trainer of Dragon Medical for the region including Malaysia, Singapore, Taiwan, Korea, Thailand, and Brunei. 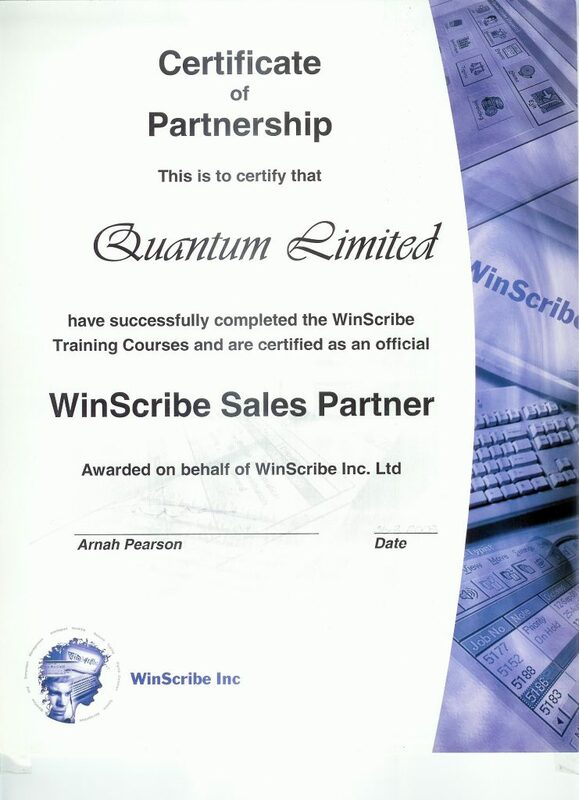 We are also sole distributor of Winscribe Network Dictation and Business Process Management in Greater China. Since 2015, we have pioneered into the mobile imaging technologies that targets medical practitioners. 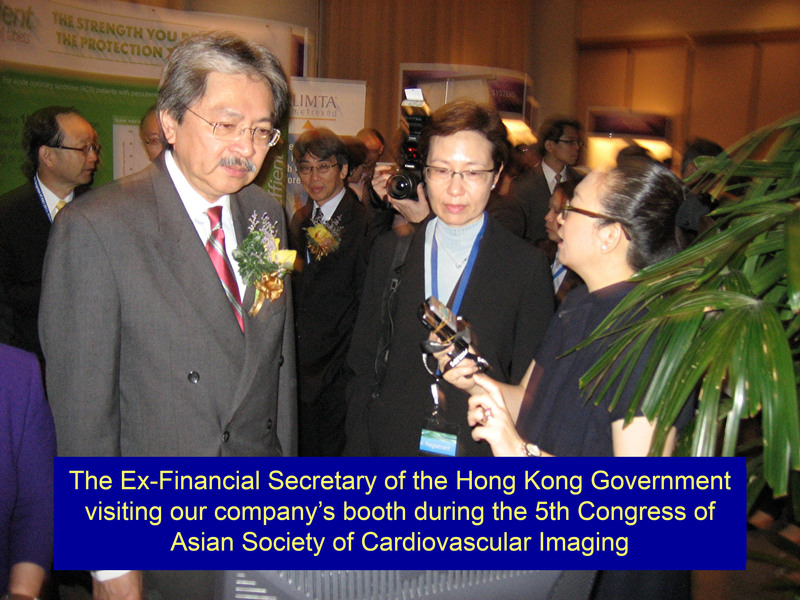 Through the introduction by the Consulate General of Canada in Hong Kong and Macao, we have become the valued-added partner of Calgary Scientific, Canada - a company that is technological leader in mHealth. 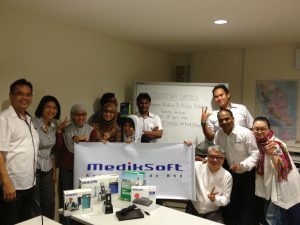 It develops diagnostic grade mobile imaging system under the brand name of ResolutionMD. 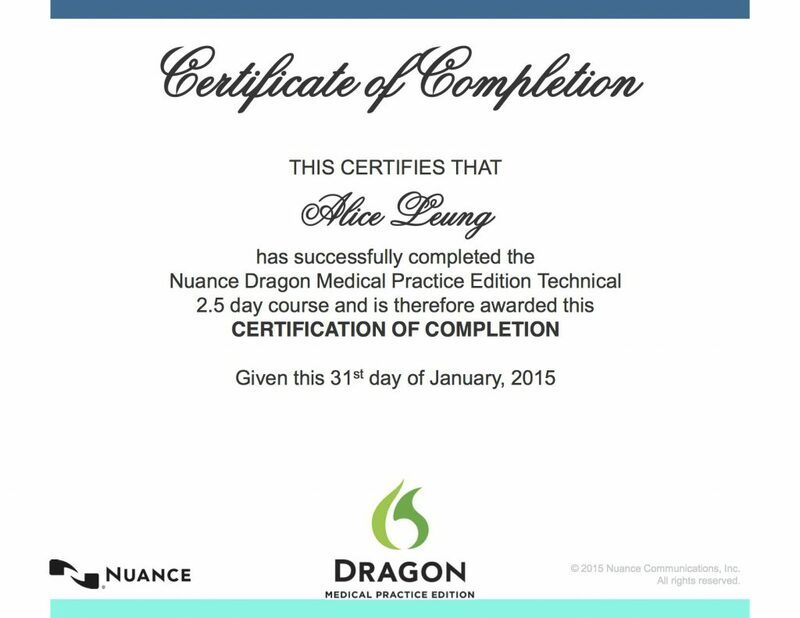 Expanding our business from speech processing into mobile image processing is perfectly sensible and natural for us. 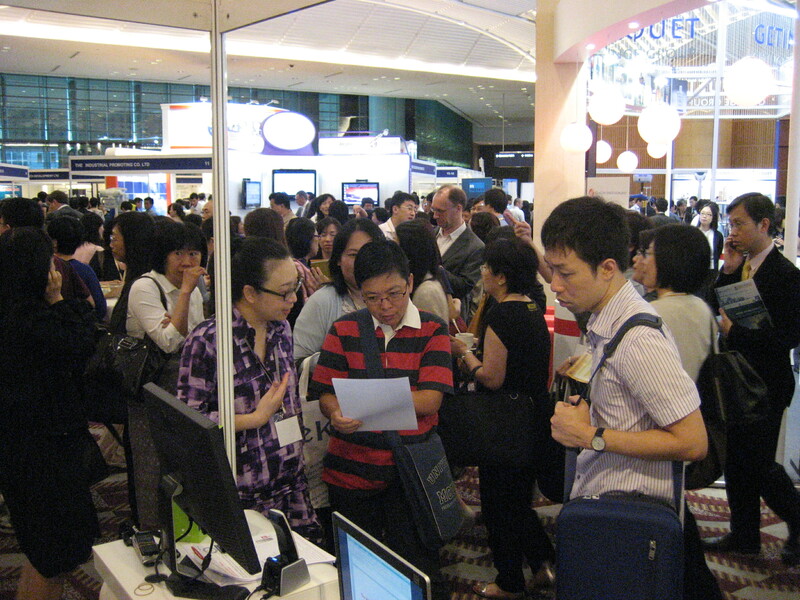 It is because with the maturing of mobile technology , many of the new products we are offering are designed with the feature of mobility (Cloud platform and internet). 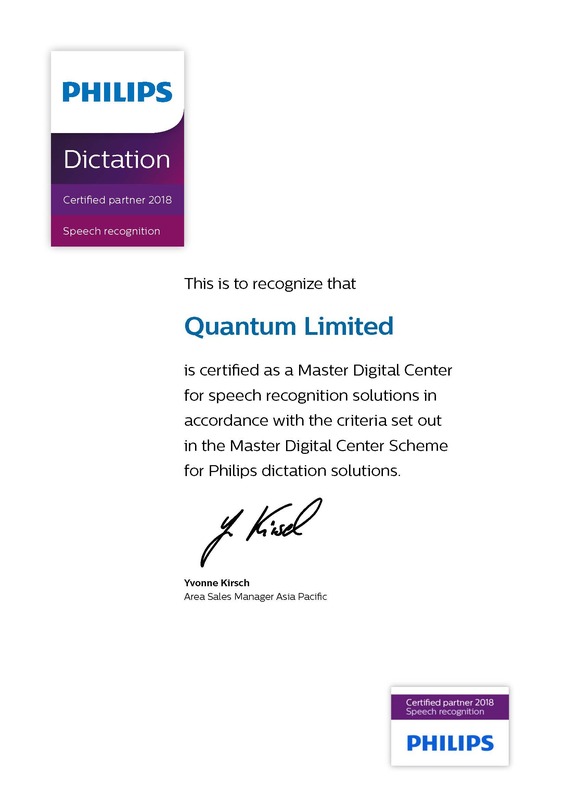 We are now able to provide a complete mobile solution including image viewing and speech processing to our customers, enabling them to conduct business from the office or on the road securely. 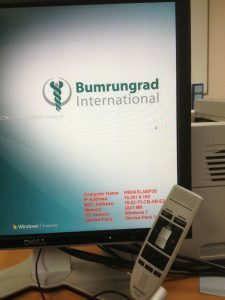 The management has over twenty years of experience in the business of speech processing. 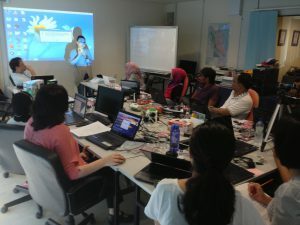 With postgraduate degree in Information Systems, the team has years of experience in implementing networked based speech processing systems in both the public and private sectors. 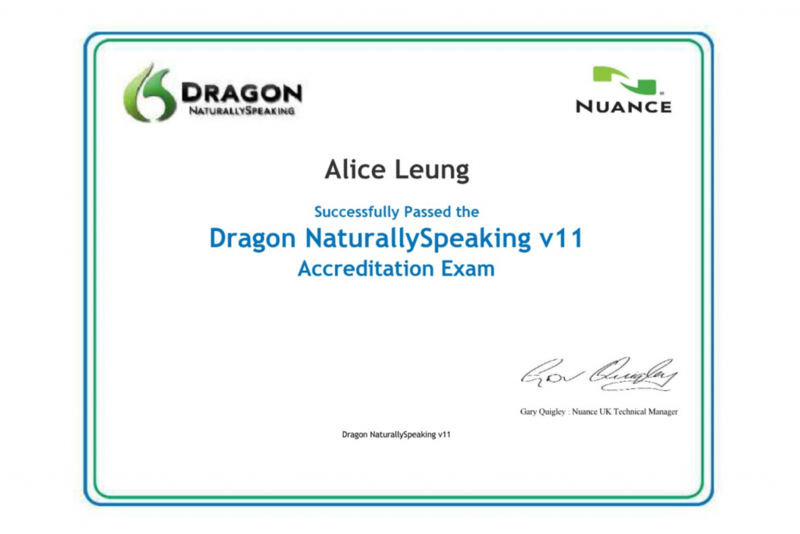 Currently our company is the only certified trainer in the region for Dragon Naturally Speaking products. 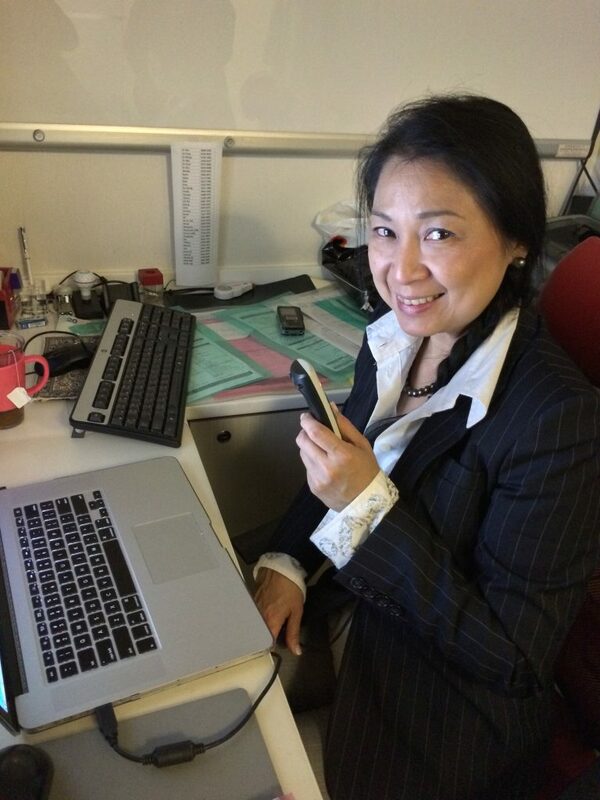 One loyal customer - Dr Clara Ooi, a famous radiologist in Hong Kong, has been our first medical user in the private sector. 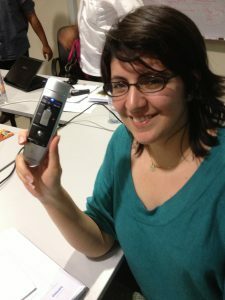 She has been using our product and solution for many years. 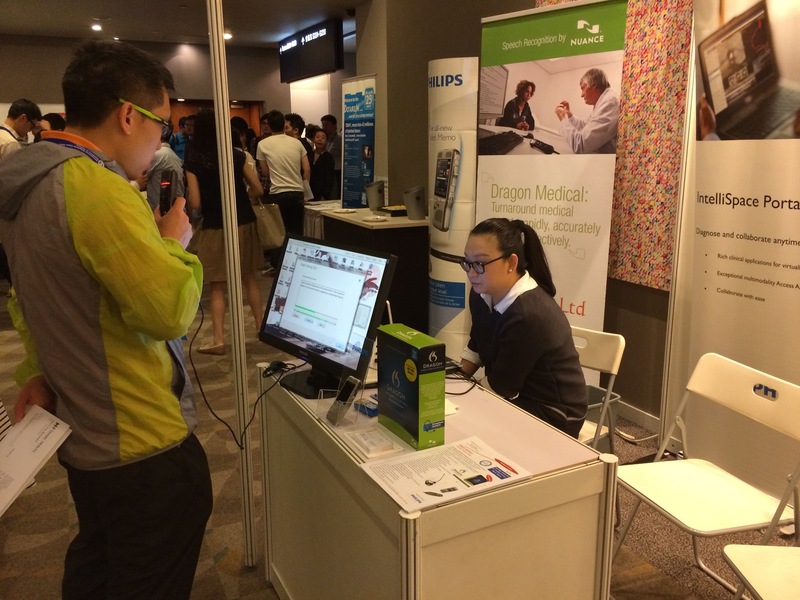 Dr Ooi currently is practising at Hong kong Imaging and Diagnostic Centre.